BURLINGTON, VT – Vermont scored three runs over the first two innings as the Lake Monsters swept the Hudson Valley Renegades 6-2 Saturday night at Centennial Field. The loss was the fifth in a row for the Renegades, which is a season-high. The Lake Monsters got a run in the first as back-to-back walks by Renegades starter Nick Lee preceded a fielder’s choice to first from Vermont left fielder Payton Squier. Hudson Valley first-baseman Allen Smoot, in an attempt to throw to second, fired the ball into right field, which allowed first-baseman Alfonso Rivas to score from second. In the second, Vermont loaded the bases on two walks and a single to start the inning off Lee who was lifted for reliever Jesus Ortiz. Second-baseman Marcos Brito promptly met him with an RBI single to right as everybody moved up a base. Squier followed with a sacrifice fly to left and the Lake Monsters owned a 3-0 lead. The Renegades got a run back in the second as second baseman Garrett Giovannelli started the inning with a double to left, before scoring on a groundball single to right from designated hitter Tanner Dodson to make the score 3-1. Things stayed that way until the seventh when left fielder Jake Stone belted his fourth homerun of the year to right to start the inning. The dinger was a solo shot and pulled the Renegades to within one. But Vermont would put the game away with three more runs in the eighth off reliever Jack Labosky. Shortstop Jeremy Eierman led off the inning with his sixth homerun of the year to left to make the score 4-2. It was his second round-tripper of the series and third against Hudson Valley. Later in the inning, with two out and runners at first and second, center fielder Noah Vaughan roped a single to center to bring in the runner from second, and move the other base runner to third. Rivas then reached on a fielding error from Hudson Valley shortstop Tyler Frank, which brought in the runner from third to up the Lake Monsters’ lead to 6-2. Getting the win for Vermont was starter Rafael Kelly (4-3) who allowed a run on two hits over five innings with five strikeouts. The loss fell to Lee (1-1) after he allowed three earned runs over one-plus inning of work with four walks. Reliever Slater Lee tossed the final 2.1 scoreless innings of the game for Vermont to notch his fourth save of the season. 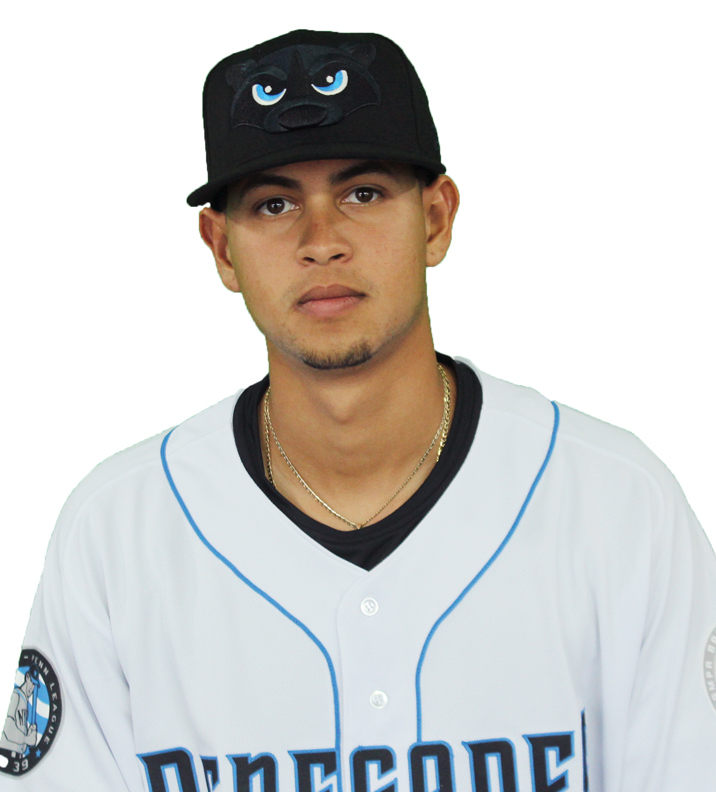 Ortiz fired four scoreless innings on two hits with three strikeouts for Hudson Valley. The Lake Monsters finished with seven hits including two apiece from Eierman, Vaughan, and right fielder Nick Osborne. Eierman went 2-4 with a homer, double, RBI, and run scored. Vaughan scored a run and drove in another off two singles, and Vaughan scored a run and drove in another off two singles. The Renegades had only five hits with no one registering more than one.